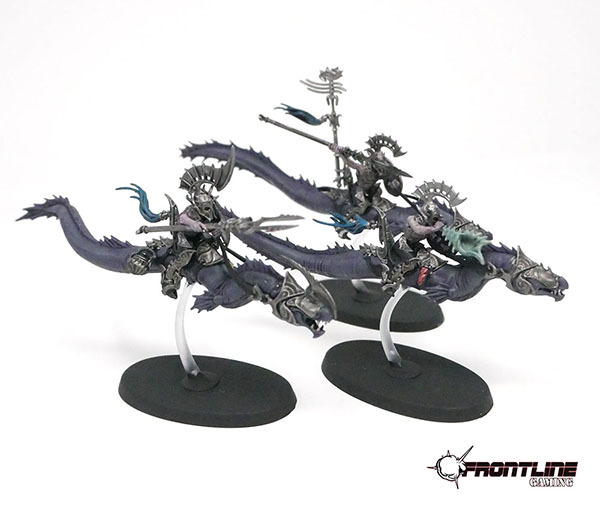 These awesome Idoneth Deepkin models were painted to our Tournament Standard, which is the most affordable paint level! 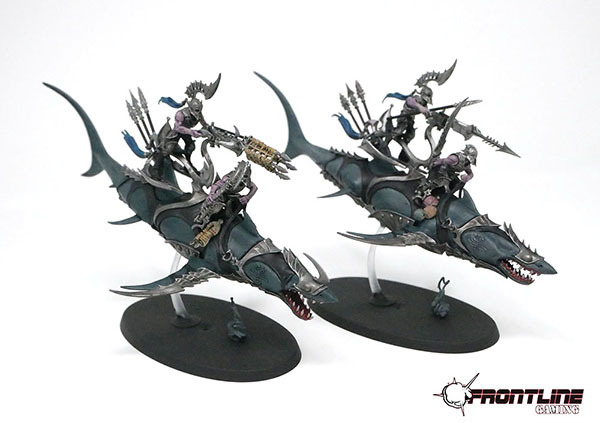 Tournament Standard paint jobs are simple, but clean and look great on the tabletop at a very reasonable cost. 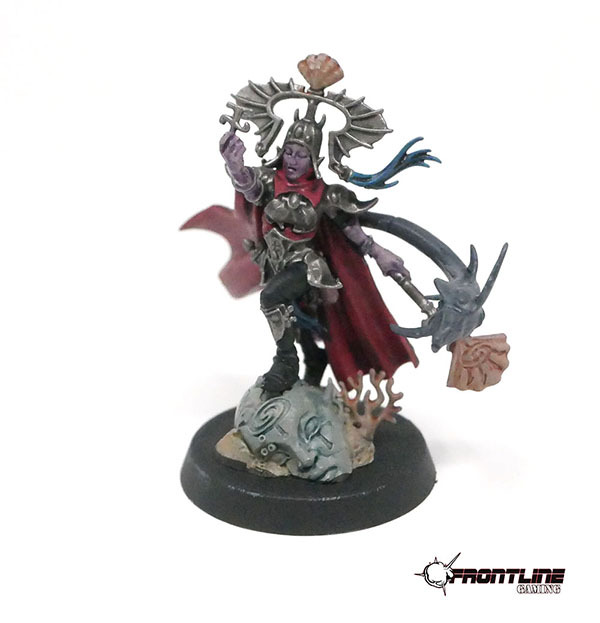 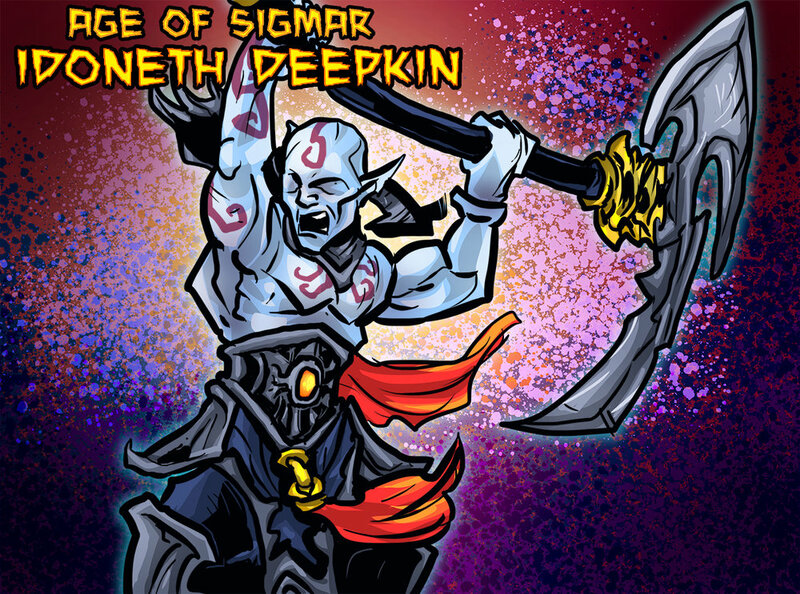 Consider the FLG Paint Studio for your next Age of Sigmar miniatures painting commission.